IF our university campuses – like our country – had held the conversations we needed to have two decades ago, they might not be the zones of conflict they often are today. Fortunately, it is not too late to hold them now. The campus protests of the past year are a symptom, and a microcosm, of this country’s development path since 1994 and its effects. The society which democracy inherited was one in which a racial minority had built an economy and institutions which suited its needs but excluded most people. Instead of matching political negotiations with an attempt to bargain new arrangements, the political and interest groups which shaped the new society left them intact, concentrating on fitting black people into them, rather than redesigning them. 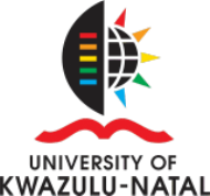 The Chronicle of African Higher Education is an initiative of the International Network for Higher Education in Africa, which is being hosted at the Higher Education Training and Development at the University of Kwazulu-Natal, Durban, South Africa. 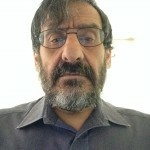 Articles of the Chronicle are contributed by invitation and are edited by Professor Damtew Teferra. Click here for earlier articles. The International Network of Higher Education in Africa is hosted at The University of Kwazulu-Natal and closely affiliated with the Boston College Center for International Higher Education. 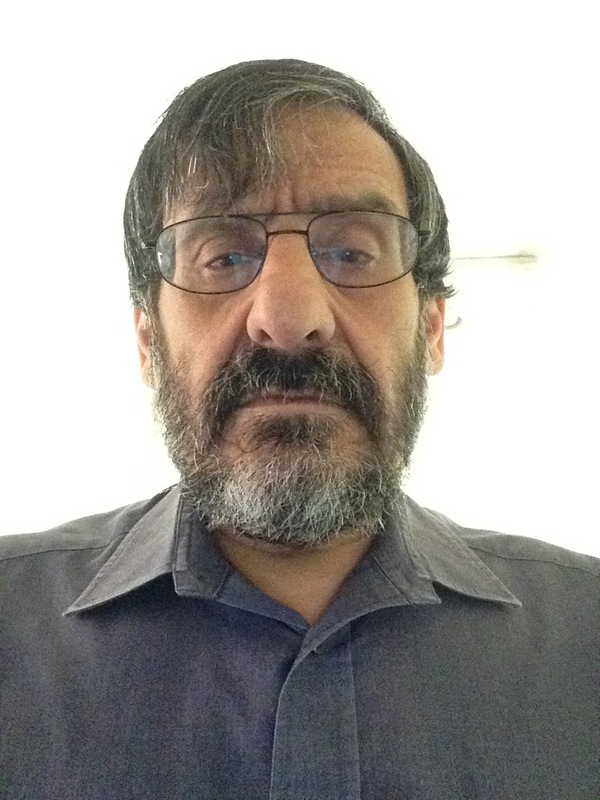 The Network is led by its founding director, Professor Damtew Teferra. Numerous initiatives of the Network are supported by a grant from Carnegie Corporation of New York.